Following Conway Stewart going into administration we no longer have any in stock. Enquiries welcomed on the Conway Stewart pens we do have in stock. They are listed below. 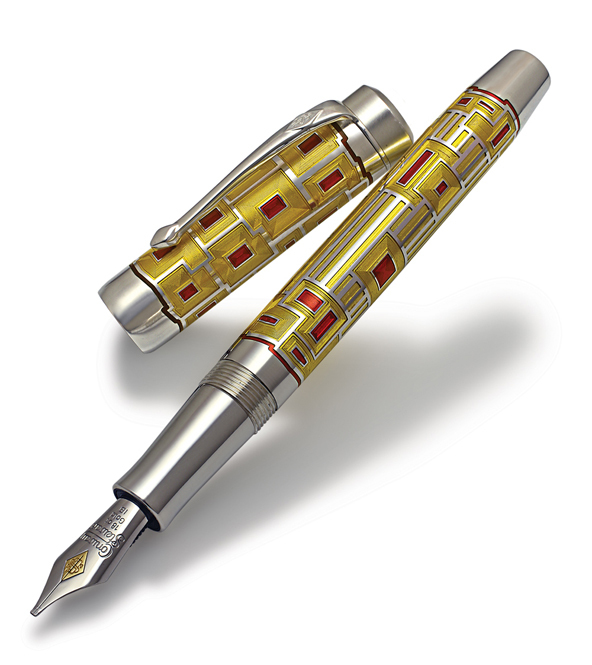 Conway Stewart pens are beautifully gift boxed with papers and guarantees.